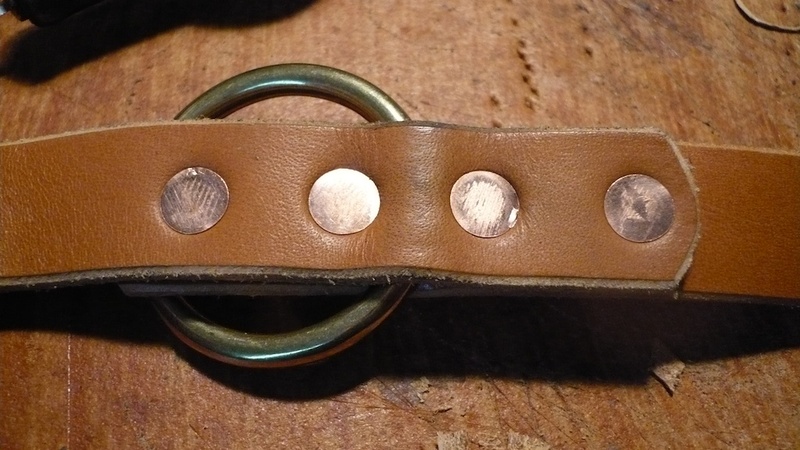 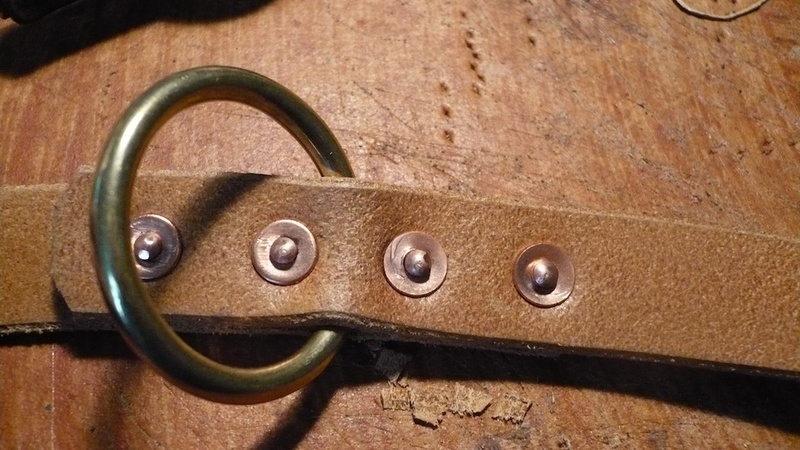 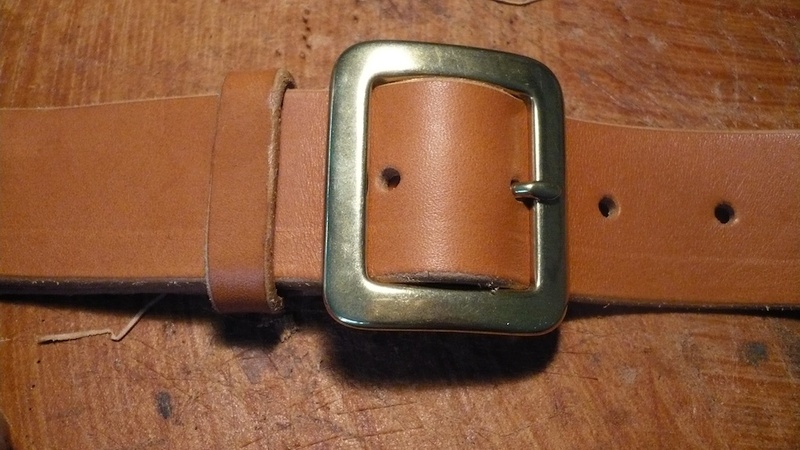 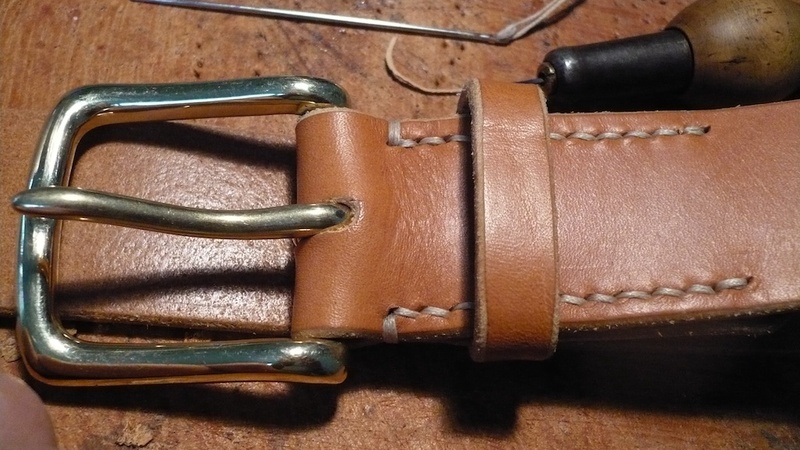 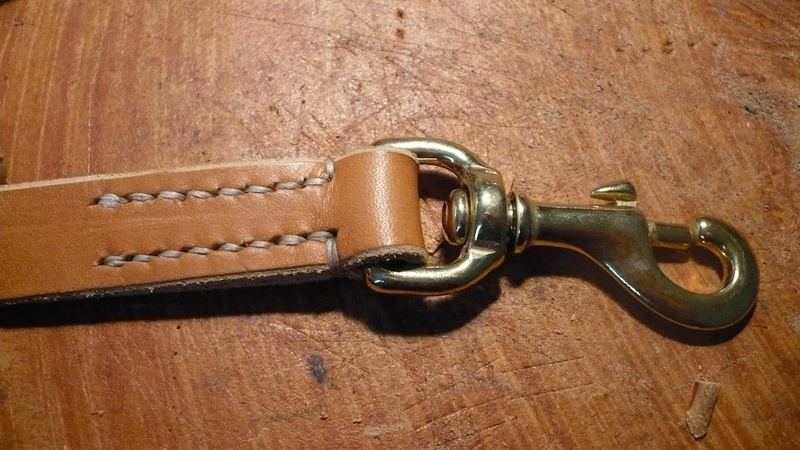 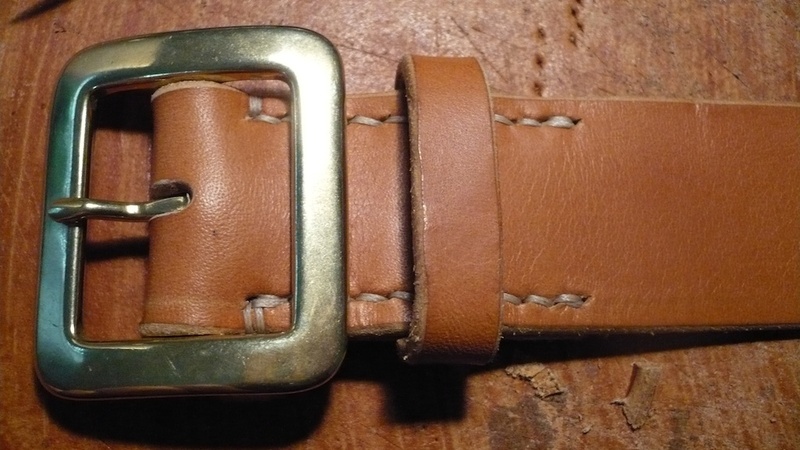 I keep on practicing on my leather craft skills and I found a very good source for solid brass hardware for buckles and bolt snaps or the famous Tiger Thread or copper rivets. 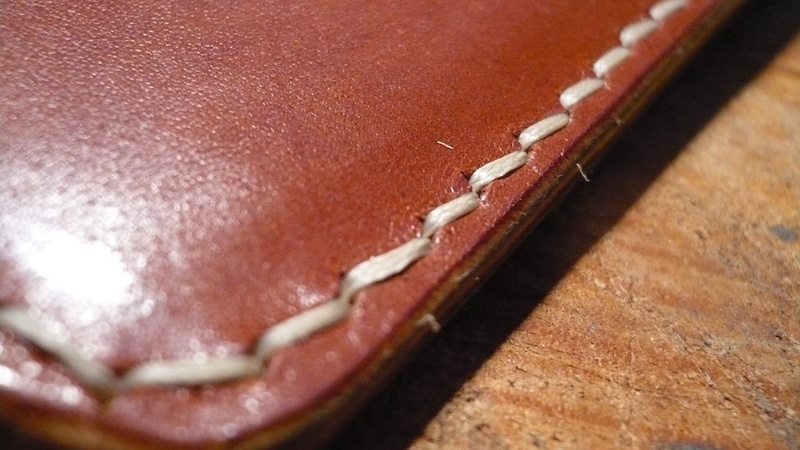 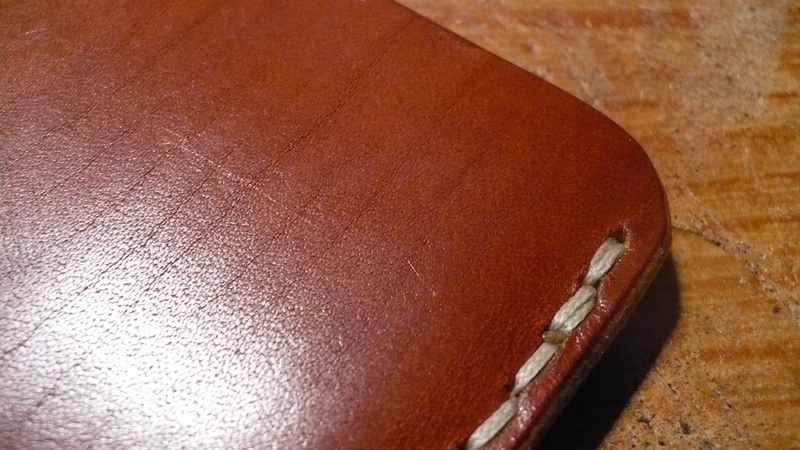 Seams look now more aligned than two weeks ago and techniques on cutting leather improved also a lot. 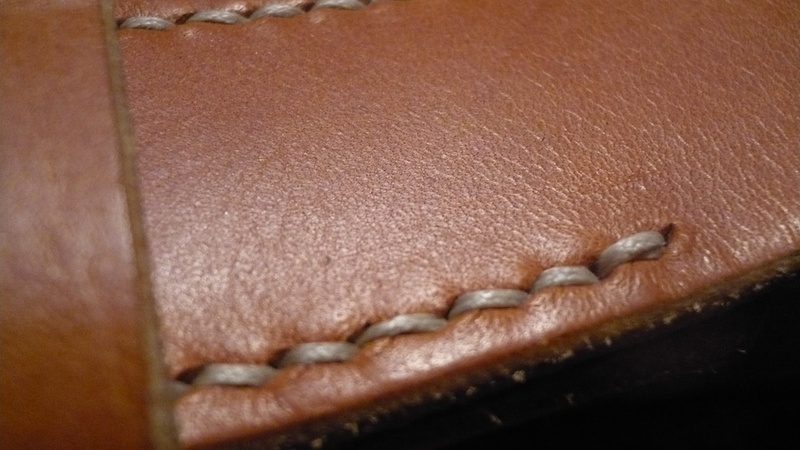 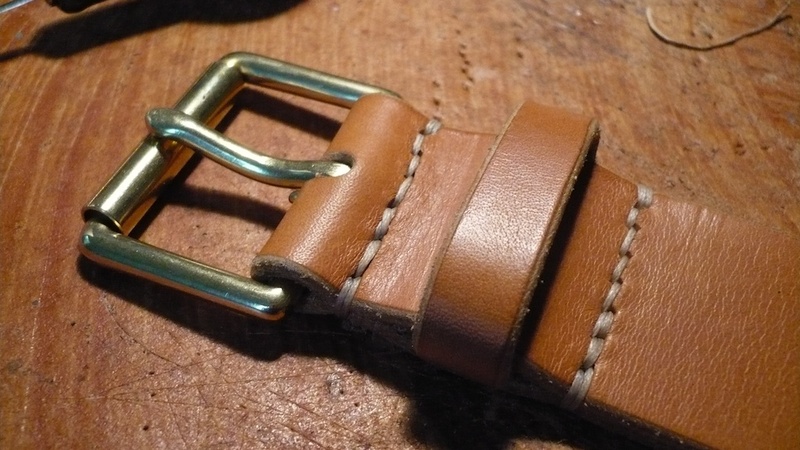 See images of belts, dog leads or some new IPhone5 covers I did lately. 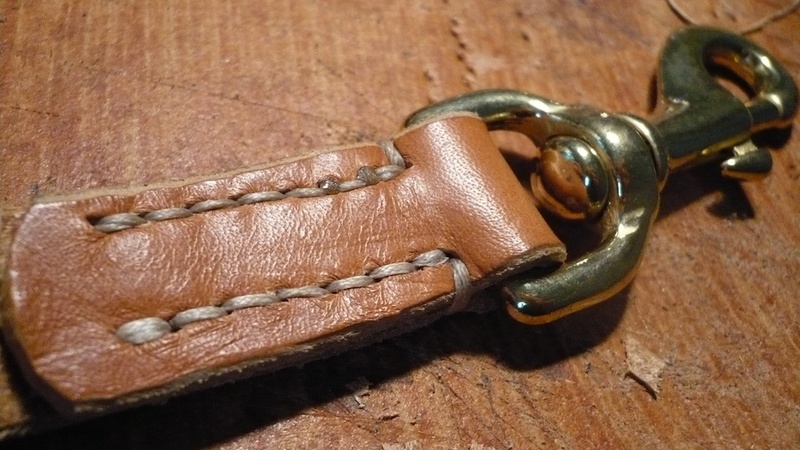 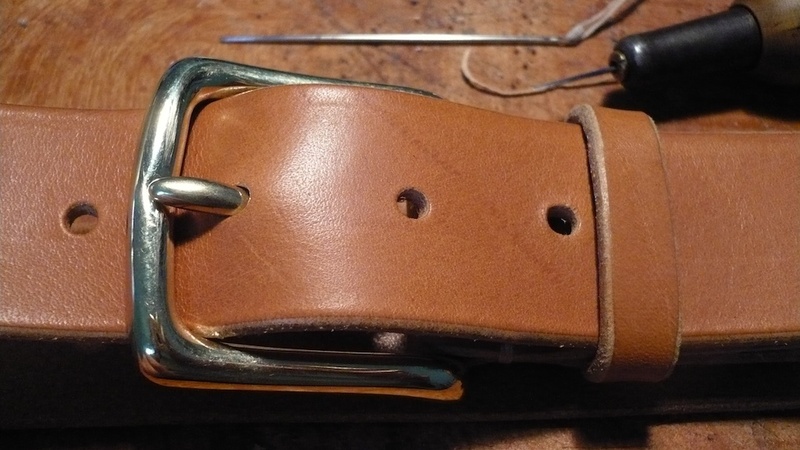 This entry was posted in Style and tagged be-cause, belt, belts, brown, dog lead, hand sewn, handmade, iphone 5, leash, leather, saddlers stitch, seam on 18. 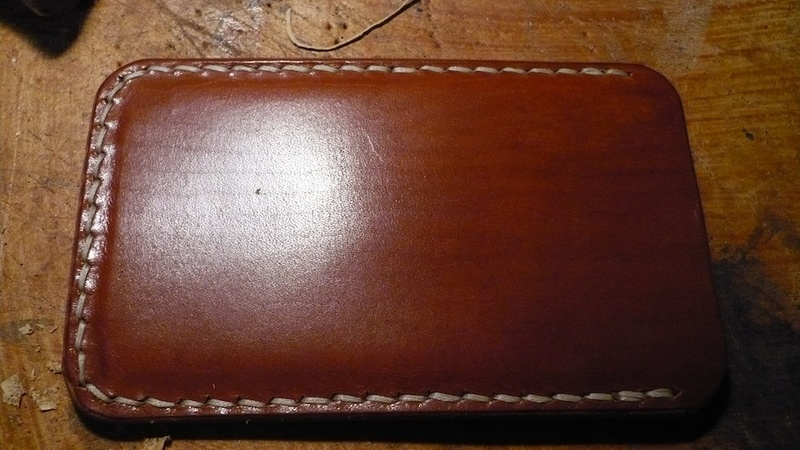 November 2013 by Alex.